Although no director’s chair with his name on existed during filming, Mama has Guillermo del Toro’s fingerprints laden all over it. He is an executive producer this time, and the del Toro checklist brims with ticks in reference to this solid fantasy-horror outing that benefits a great deal from the presence of Jessica Chastain. Details are intricate and refined; visuals spring off the screen with life; harmonious sounds glide around with an air of mysticism. And just like in some of del Toro’s previous work (such as Pan’s Labyrinth and Don’t be Afraid of the Dark) the plot centres around an engaging, young female — only Mama demands two of them. 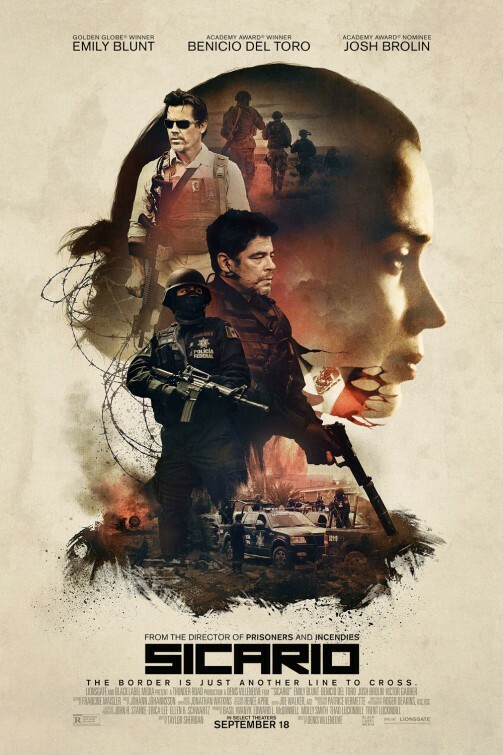 After murdering his wife and business colleagues then crashing his car in the snowy wilderness, troubled Jeffery is killed by a mysterious force that appears to be protecting his two daughters, Victoria and Lilly, from sharing a similar fate to that of their mother. 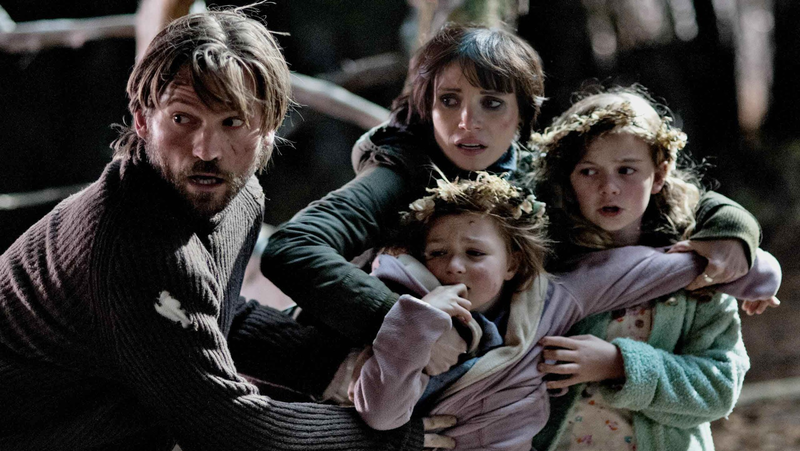 Sometime later, a search for the missing girls funded by Jeffery’s twin brother Lucas (Nikolaj Coster-Waldau) proves successful and the two sisters are slowly reintegrated back into society under the parentage of Lucas and his rocker girlfriend Annabel (Jessica Chastain). However as time passes it becomes clear through consistently strange and distant behaviour that all is still not right with the girls. Long gone are the days of atmospheric mind annihilation delivered by The Texas Chain Saw Massacre, or even nerve shredding tension served up during Alien. In 2013, you’d do well to uncover a film boasting these cherished characteristics of psychological horror and this is partially why we are subject to so many remakes and/or reboots. Creative ideas are at a premium (though not entirely obsolete) therefore the average mainstream horror output seems to be upping the technical anti as a compromise. Therefore Mama is a horror film that isn’t actually all that frightening, but is entirely watchable. Why is it watchable? Proficiency in the visual department is partly responsible. The outside setting is rich. Old croaky shacks look and sound, well, old and croaky. First time director Andrés Muschietti bolsters the story with enticing monochrome-like flashbacks (or are they visions?) which are eerie and exceedingly well executed. Even the inclusion of a creature which would not be out of place surrounded by group of Dementors aboard the Hogwarts Express can be forgiven, as it moulds in appealingly amongst Guillermo del Toro’s fantasy visualisations. The illustrative prowess displayed throughout certainly adds a degree or two of watchability. However, more than any optical standard set, the reason Mama deserves the attention of passers-by is Jessica Chastain. In a role that at first glance may seem a world away from her normal portrayals, Chastain’s rock ‘n’ roll chick Annabel actually shares a number of similarities with the actor’s previous characters. Although she is the sturdy anti-mother who squirms at the idea of pregnancy to begin with, Chastain soon becomes maternal and protective over the children, much like her venture into motherhood as Samantha in Take Shelter. 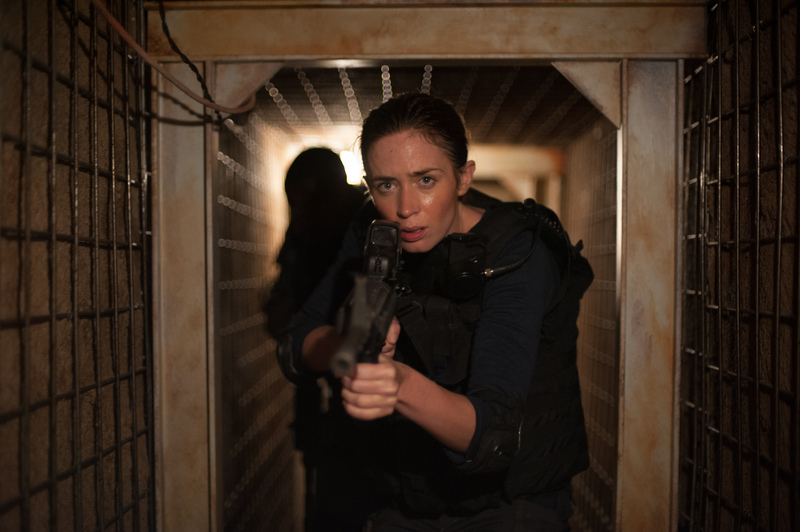 Staunchly independent, yet perhaps not entirely equitable to the task, there are instances of Zero Dark Thirty‘s headstrong Maya here too. Forced into a situation out-of-her depth, there’s even a measure of insecurity present, akin to Rachel in The Debt. These qualities merge to create a character who is emotionally sympathetic and empathetic, and this is key in horror — we need to want Annabel to succeed in the face of uncompromising danger. Chastain is tremendous (though, when isn’t she?) and develops an unshaken dynamic with her two young co-stars who also do a stellar job. Nikolaj Coster-Waldau is even on hand to provide charm and stability along a potentially rickety road. Of course the primary aim of any horror film is to scare, and the fact that Mama fails to do so often enough is a significant problem. The issue stems from perseverance with too many over-wrought elements aligned with the scare-fest genre. Not paying attention to odd happenings soon develops into ‘why does nobody believe me?’ until the ‘don’t go in the closet’ saga revs its rusty engine. There is a haunted house; a venture into some frozen, dark woods; heck we’ve even got time for a solitary cabin hidden in the trees (Bruce Campbell, eat your heart out!). When a semblance of fright is unveiled it’s always by way of unnatural stillness and haunting imagery. Sadly though, the BOOS! are back before long and don’t hold the same fear factor they did thirty years ago. A lack of innovation in this highly important aspect does let the film down, particularly when just about everything else is good. 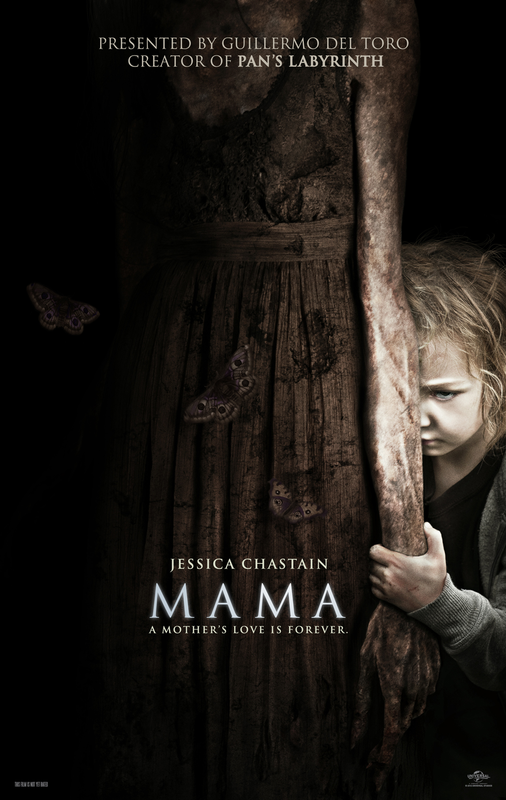 As crazy as it sounds, maybe Mama would’ve been better off as a drama rather than a horror. It gets all the non-scary bits right, but is unable to juggle the workload and deliver what the viewers really want — frights and screams. Mama’s limbs are looking healthy, but her torso could be doing with a diet to rid all excess clichés. Just don’t tell her that.